Who doesn’t love a good podcast?! OK, maybe that’s not a fair question. I mean, considering I only started listening to them in the last year or so and apparently they’ve been a “thing” for a decade… Whatever. Anyway, I thought I would just take a few minutes to throw out some of my favorites. These are podcasts that I am certain to listen to the day they are released and land in my iTunes feed. It’s probably pretty telling about my personality, actually, when you look at the list. But that’s another blog post for another time. Note: Click on the banner for each podcast to be taken to their website for more information. The Popcast — Oh. My. Stars. Friends, this is the be-all-end-all of pop culture podcasts. Knox and Jamie, the hosts, are absolutely magical in their knowledge of all things pop-culture and are incredibly quick-witted and funny. The podcast is always about an hour long and they have a new theme each. Recent topics have been: Babies and Pregnancy in TV and Movies, The Nos of Social Media, and Pop Culture Current Events. They also do a segment called “Lights” each week, where Knox and Jamie each “green light” and “red light” a movie, book, personality, etc. Also good to know, my 15 year-old son and I listen to this together on the way to and from our church choir rehearsal each week. So it’s safe to say it’s probably one of the “cleanest” pop culture shows you’ll find, too. 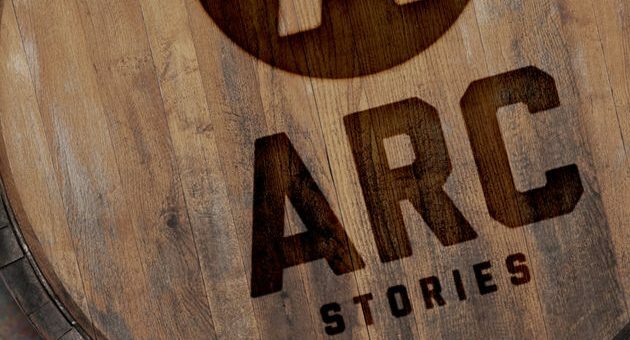 Arc Stories — Based in Birmingham, AL, Arc Stories is a live storytelling organization. 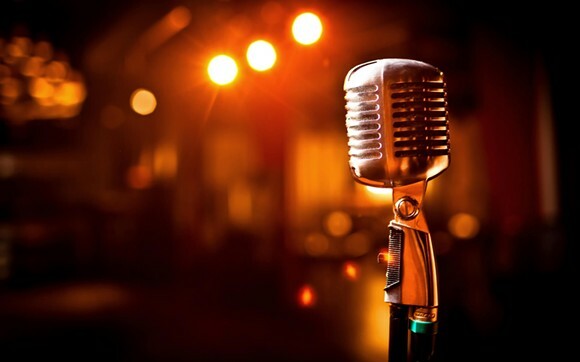 This podcast is curated from the live events that they host. Episodes are released about every two weeks and are just about 30 minutes long. And, no kidding, each one leaves me in tears. Whether it’s the hilarious escapades of a high-school aged dogsitter or the heart-wrenching tale of an African refugee, I always find myself emotionally invested. What’s great about it, besides the amazing stories themselves, is the timing of it all. Each story is only 15ish minutes! Perfect for a quick walk or a trip in the car to pick up the kids. Also, they’re very good about keeping the language clean and preparing you ahead of time if it’s not. Frankly, another reason I love it is because I come from a family of storytellers. I mean, what southern family doesn’t? The Lazy Genius — According to podcaster and author Kendra, “A Lazy Genius is a genius about the things that matter and lazy about the things that don’t.” I don’t know about you, but sign me up!! That’s my kinda girl right there! Not only are her ideas brilliant, but her personality is just as naturally entertaining as it gets. Truly, she seems like the kind of “mom down the street” that I’d love to have over for coffee some morning. Because she’s a busy mom, she gets that we don’t have oodles and oodles of time to hear endless details about simple stuff. So, her podcasts are short, sweet, and to the point. Some favorites of mine have been The Lazy Genius Does Laundry, The Lazy Genius Goes on a Date Night, and The Lazy Genius Makes a Smoothie. Seriously, believe me when I say she makes the mundane magical! Catholic Stuff You Should Know — OK, raise your hand if you ever thought you’d learn something from four 30-something priests who like to sit around and drink bourbon together. No? Well, prepare yourself. Because that’s exactly what you’ll do when you listen to Fr. Mike, Fr. John, Fr. Nathan, and Fr. Michael banter and discuss all things theological, alcoholic, and mullet-related (you’re going to have to listen to really understand that last one). These priests are funny and brilliant and put out an absolutely intelligent yet graspable podcast every Thursday. All diocesan priests in the association Companions of Christ, these fellas know their stuff and walk the talk. If you are Catholic, you should listen to learn. And if you are not Catholic, you should definitely listen, too! It’ll give some great insight into what we crazy Catholics are all about. 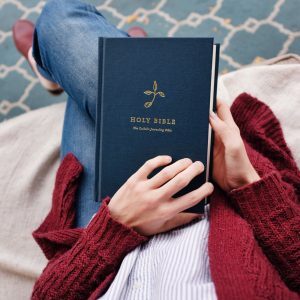 The Podcast of the Jennifer Fulwiler Show — Another fantastic one for Catholics and inquirers alike, this podcast is part pop culture and part Catholic spirituality. 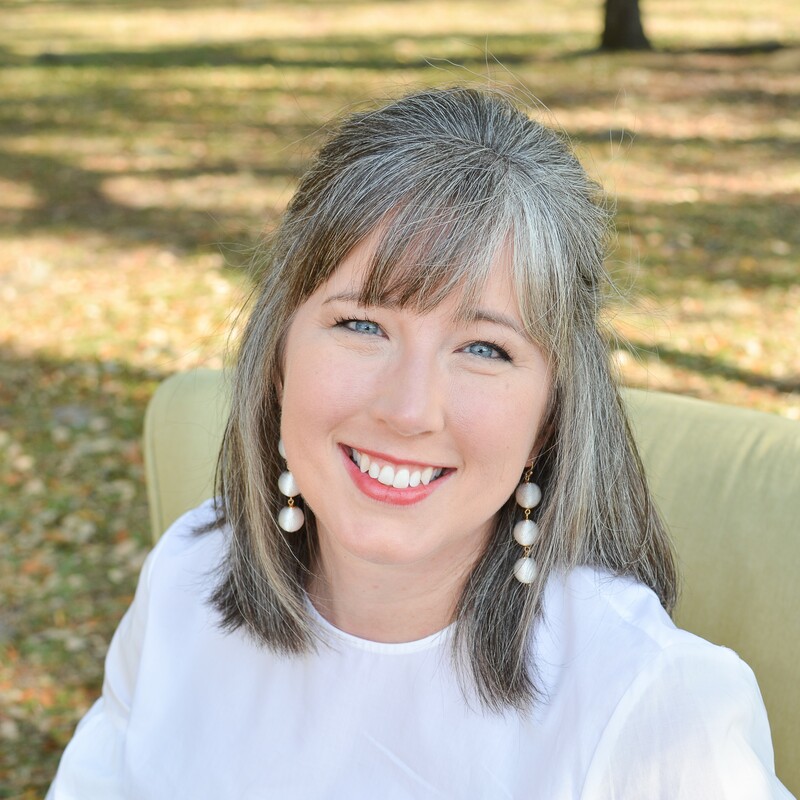 Jen is a well-known Catholic speaker, author, wife, and homeschooling mom of six. Don’t let that fool you, though. Don’t think denim jumpers and no makeup for this girl! She is feisty, smart, and doesn’t shy away from sensitive topics. She has a tell-it-like-it-is style that can be both refreshing and challenging. Her guests are always interesting and often super-funny. This podcast is actually a collection of pieces from her daily talk show on Sirius XM’s The Catholic Channel, so it doesn’t come out regularly, but I’m always thrilled to see it land in my downloads. There you have it, folks! Now that you know a little bit more about some podcasts and a lot more about my personality, I hope you enjoy some new stuff! What do you like to listen to? Leave me a message in the comments!